Ed is an alien, who lived in earth for many years ago, but the hostile environment made him come back to your planet. An Ed's adventure - In this game Ed travel through the space looking for the lost emeralds, this is the only way to understand the secret message received from Emi, your earth friend. Now Ed is travelling to Earth to help your friend, but, before that he needs to understand his message collecting the letters emeralds. ED & The Secret Phrase - The jouney begins! 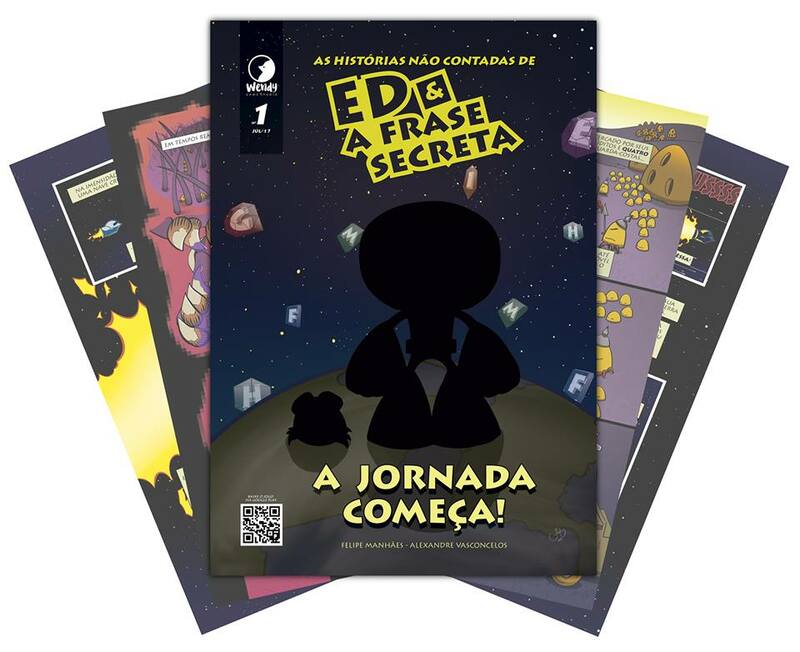 Ed e a Frase Secreta - A jornada Começa!